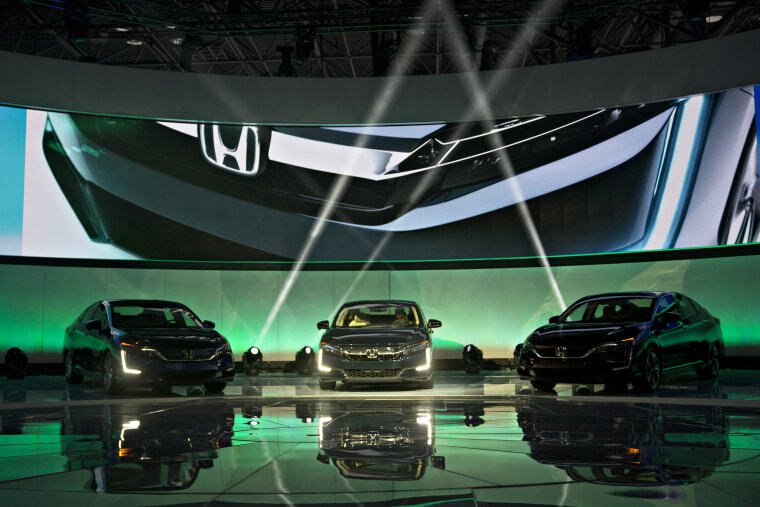 In brief: Honda is planning to enter the electric vehicle market with revolutionary technologies that could potentially usher in EV mass adoption. The plan includes a new line of EVs built with high-capacity batteries that can be charged fully in 15 minutes. Joining the EV race at a point in which most car makers already have their own electric cars — including Japanese rivals Toyota and Nissan — Honda seems intent on making their vehicles stand out. Earlier this year, the company presented a dynamic charging system meant to give EVs near unlimited range. "Honda Claims Its 2022 Electric Vehicles Can Charge in 15 Minutes" was originally published by Futurism, LLC on Nov. 27, 2017 by Dom Galeon. Copyright 2017. Futurism, LLC. All rights reserved.